Congratulations to all the Brooklyn DanceSport Club competitors representing New York and BDSC at the 2013 Ohio Star Ball! The Ohio Star Ball began as a one day showcase 35 years ago, under the direction of Sam Sodano. With equal amounts of creativity, courage and perseverance, Sam has developed this Championship into the largest Pro/Am competition, not only in North America, but in the world today. Congratulations to all the Brooklyn DanceSport Club competitors who competed at the 2013 Paragon Open in Whippany, New Jersey! The Paragon Open is an annual event presented by Andrei Gavriline and Elena Kryuchkova at the Marriott Hanover in Whippany, New Jersey. Congratulations everyone! The Boston Ballroom Competition and Conference is an annual competition held in the middle of September in Boston, MA and is organized by Chris Johnston and Frank Miranda. The competition features events for Amateur (from Pre-teen to Adult), Professional, and Pro-Am competitors and this event has been growing from it’s inauguration last year. The Embassy Ballroom Championships is an annual competition held in the beginning of September and features some of the most prominent couples from all over the world. Our couples did an amazing job at this competition. The Empire Dance Championships is an annual competition held in the beginning of August at the Conrad Hotel in Tribeca, New York and is organized by Augusto Schiavo, Giampiero Giannico, and Erminio Stefano. Yet another Rising-Star Professional Latin Championship crown for Stanislav and Annie, making it the second week in a row they won such an event, this time at the 2013 Millennium DanceSport Championships. 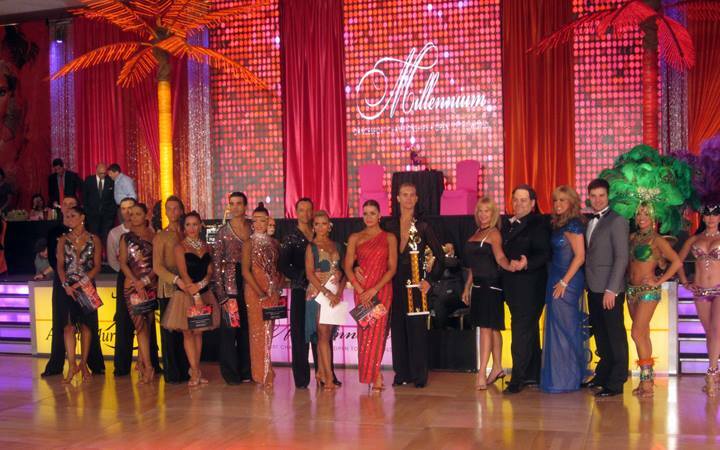 With the 2012/2013 dance season almost done before the start of summer, our Amateur Latin couples competed at the 2013 Millenium DanceSport Championships against some of the world’s best dancers and two of our couples were in this very elite final. 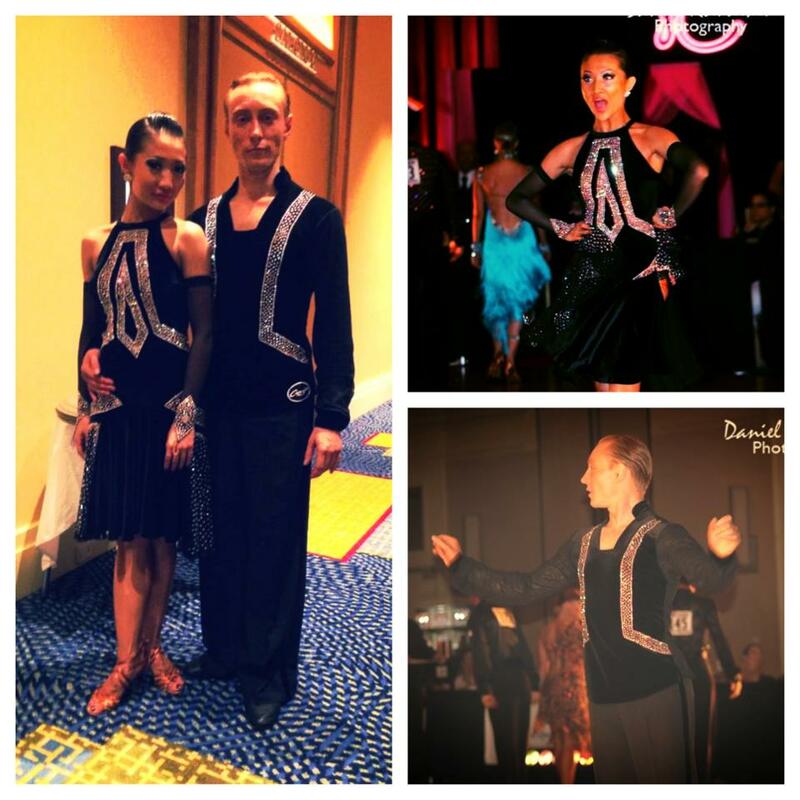 Yet another strong showing for Stan and Annie as they placed 4th in the Professional Latin and won another Professional Rising-Star Latin Championship at the 2013 Yankee Classic in Boston, Massachussetts. Denys and Antonina keep inching towards the highly coveted semi-final in the Amateur Latin and had another impressive showing, missing the semi-final by only a handful of recalls. Pasha and Anastasiya have just recorded their best results historically at a Blackpool Dance Festival by placing 17th (out of 346) in the Rising Star Amateur Latin at the 2013 Blackpool Dance Festival.